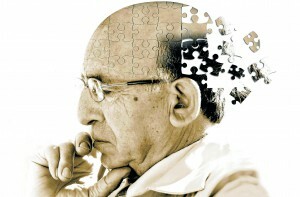 Today it is Alzheimer day. Research shows that We don't value sleep as much as we should. Sleep is a very important function that allows the brain to rest.